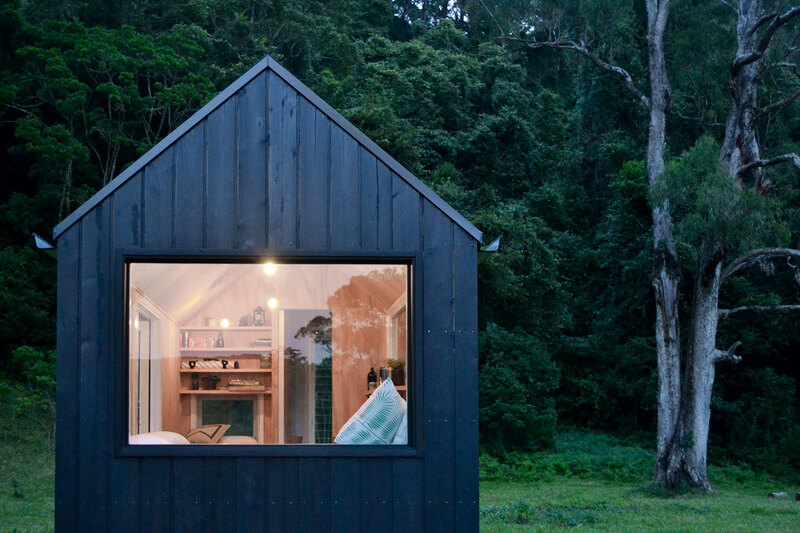 Rental company Unyoked is tapping into the tiny home trend, offering up a pair of off-grid cabins in the Australian wilderness. 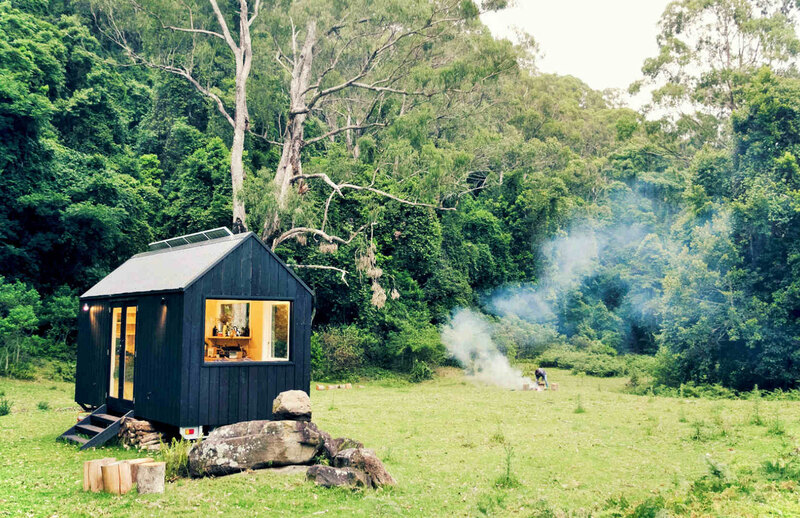 Named Miguel and Heike, the huts are hidden away in secluded areas, approximately two hours’ drive from Sydney. 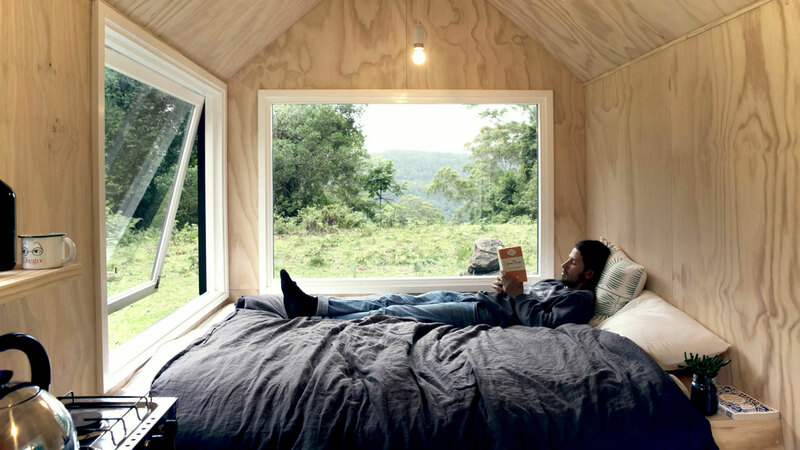 Local studio Fresh Prince has designed the solar-powered cabins with sustainability in mind, offering a taste of off-grid living to visitors. Unyoked was set up by twins Cam and Chris Grant, as a way of helping busy workers get back to nature without too much effort. 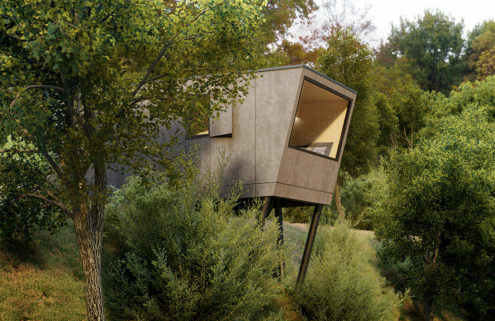 ‘The idea is that, rather than having to wait for your annual vacation, you can add a nature escape to your regular routine,’ say the brothers, who plan to build cabins outside Melbourne next. 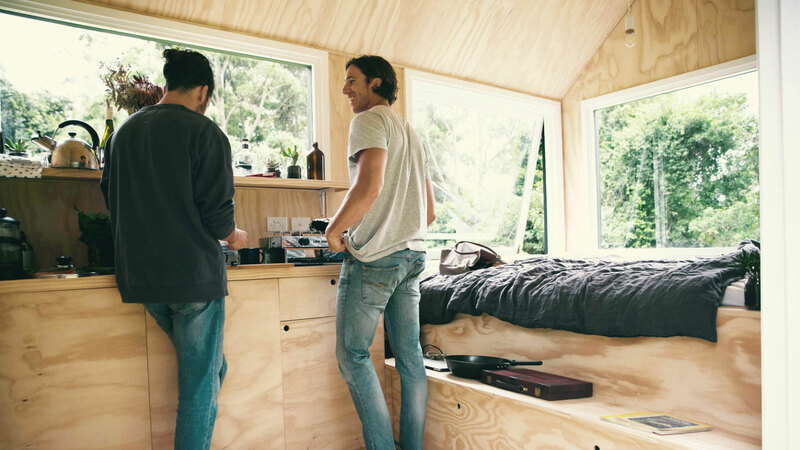 Don’t expect wi-fi in the Unyoked tiny homes – the pared-back dwellings are all about embracing the outdoors and come with large picture windows that frame the views. 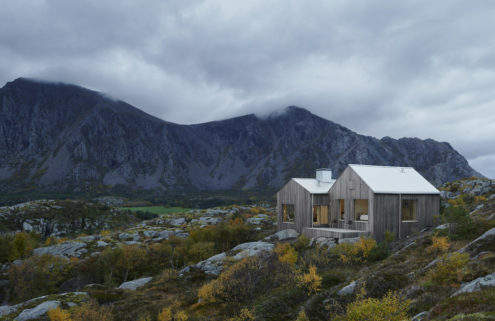 Necessities are provided, however, including firewood, milk, and cosy sleeping areas. 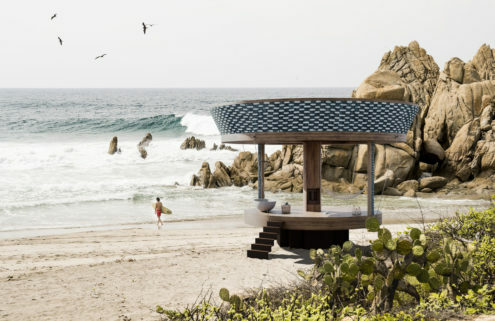 The first two huts have been placed far away from the bustle of everyday life, but their exact locations are only confirmed two days before guests are due to arrive. Miguel sits in a 300-acre area site within a 400-year-old rainforest, while Heike is on a 100-acre plot bordering a national park. Hiking trails and wildlife comes in abundance. 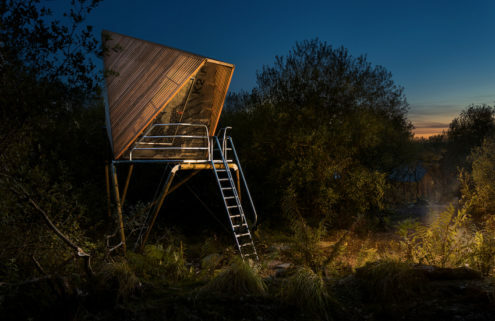 The hidden Unyoked cabins follow a similar vein to the Getaway at Gateway project in New York, comprising a trio of secret beach cabins.